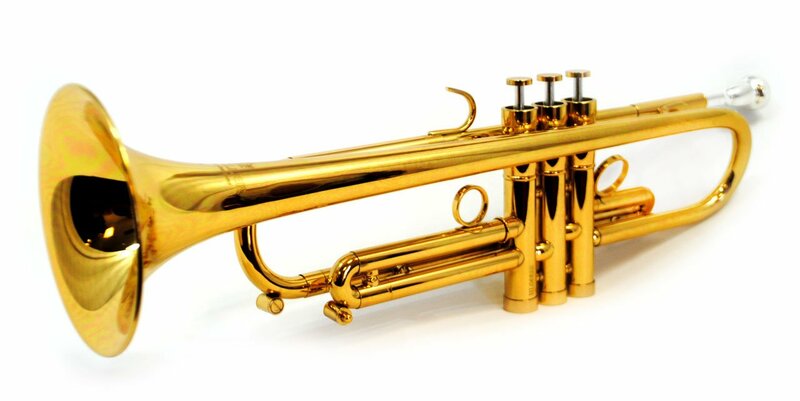 Representing the Cutting Edge demanded by today’s most discerning professionals. 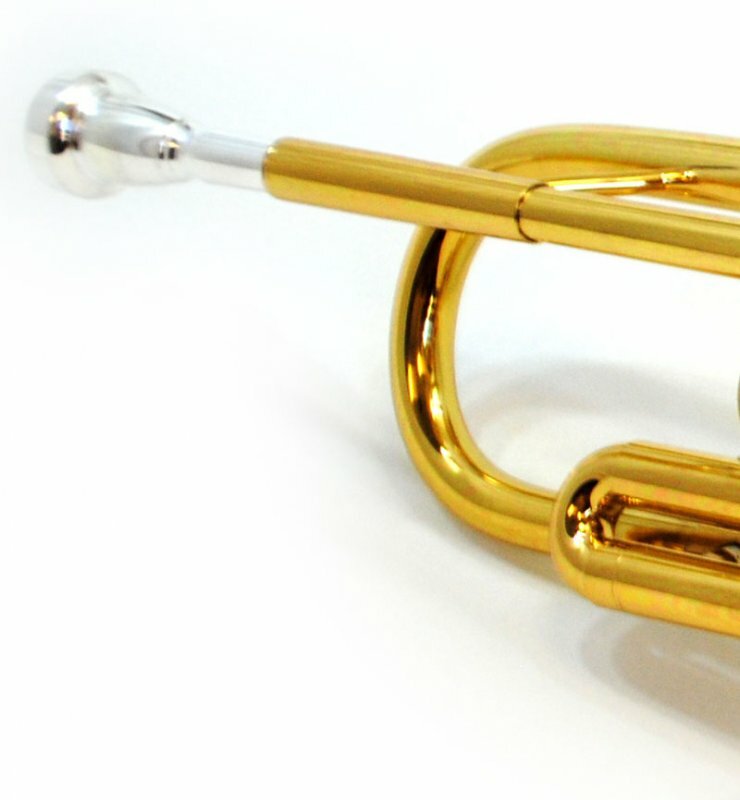 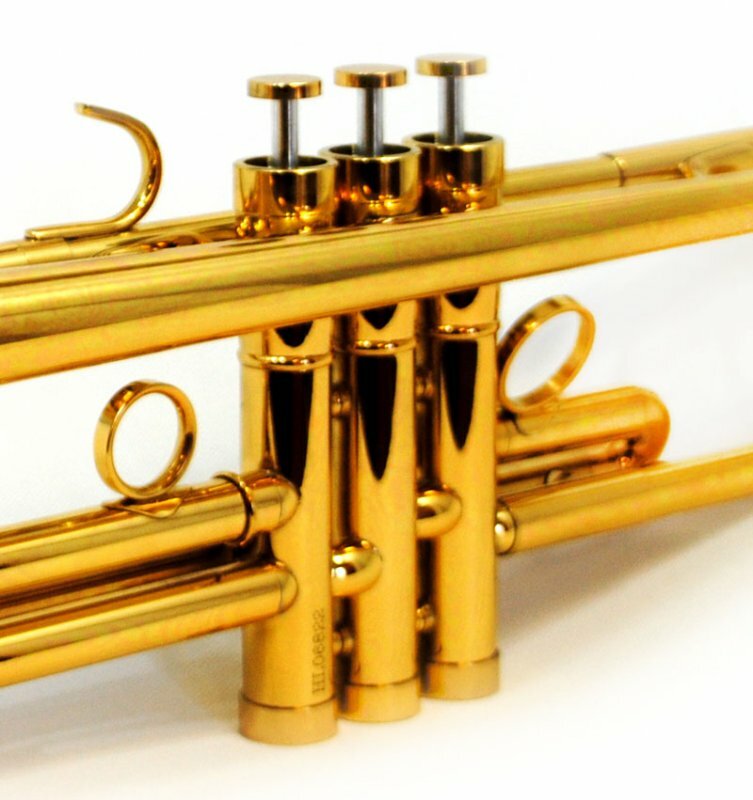 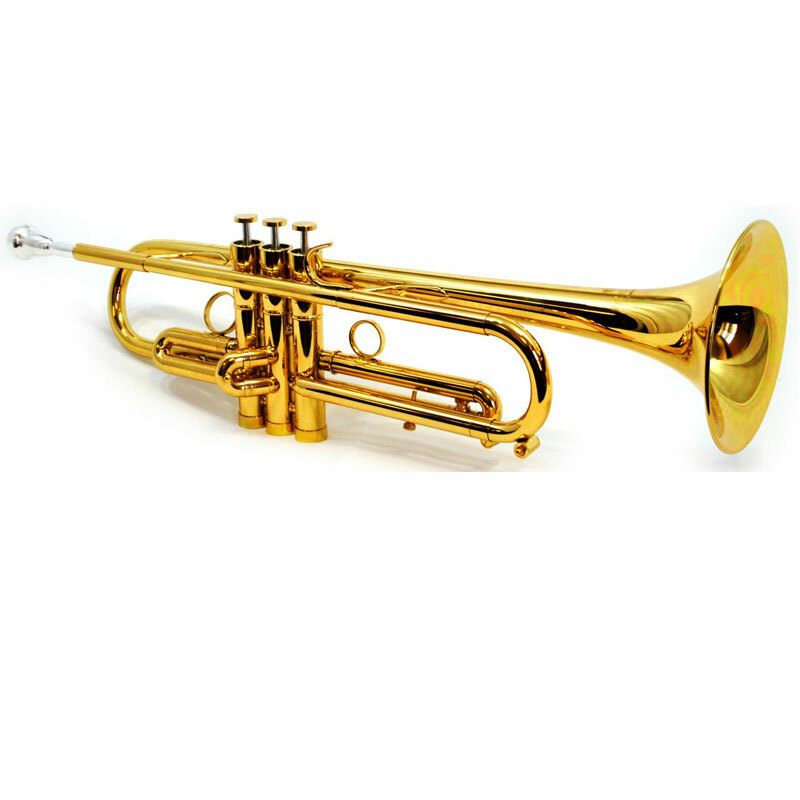 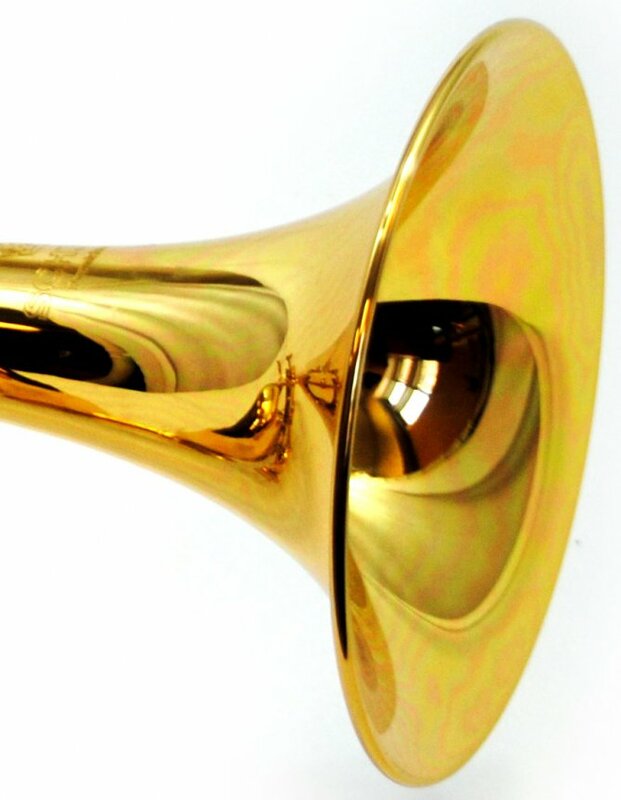 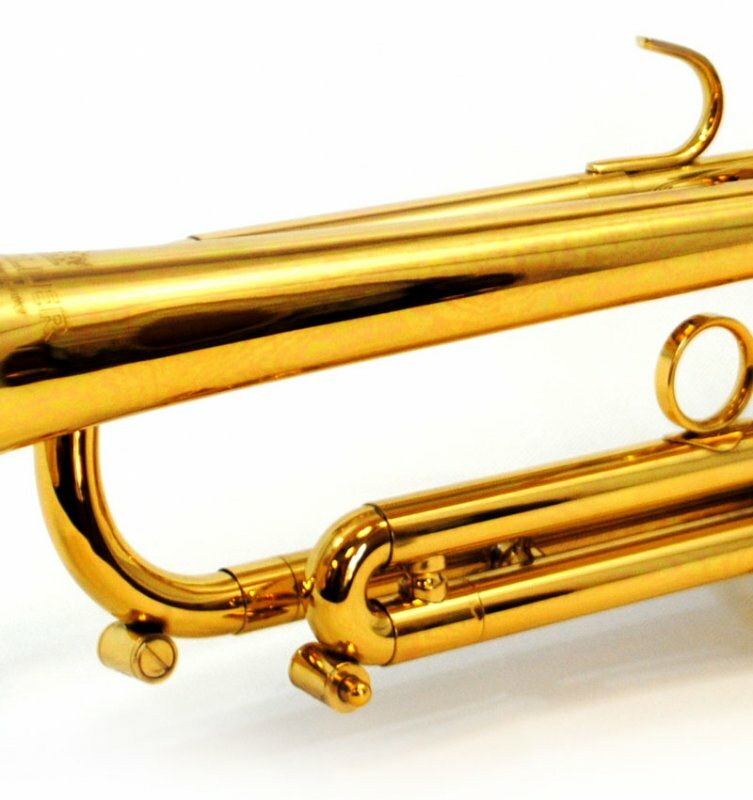 Features a lightweight designed with weighted valve caps, bottoms and multi-tapered reverse leadpipe giving the Centertone Trumpet a rich and centered tone. 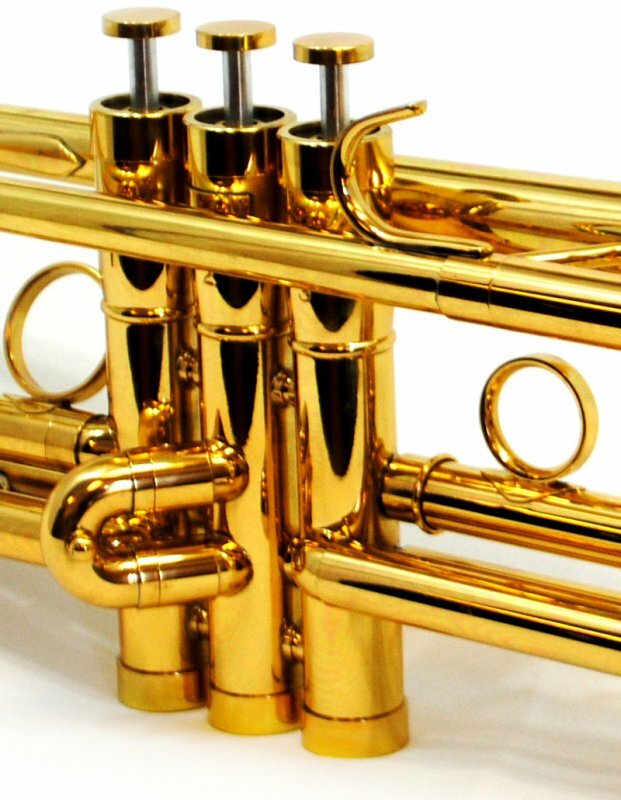 The ability to play in-tune is enhanced by the reverse-style tuning pipe. 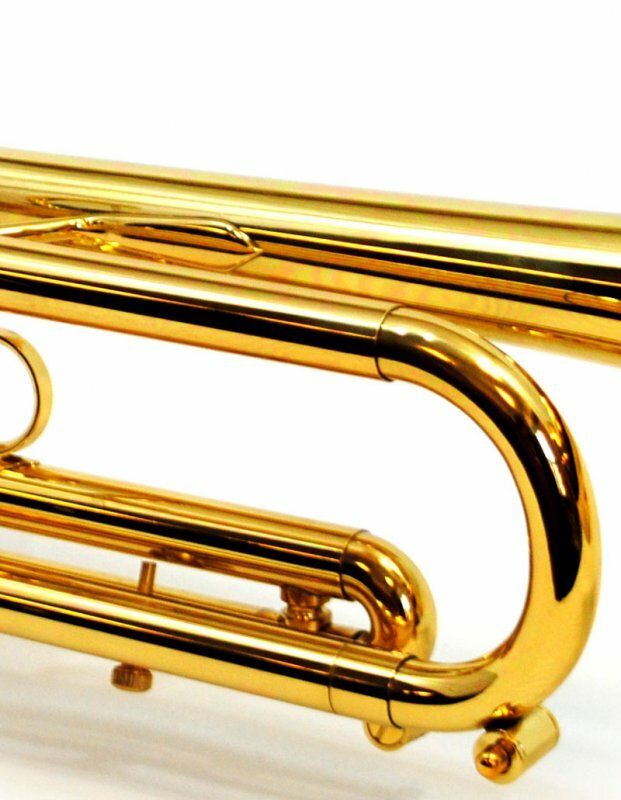 With the hands-on approach Schiller Instruments create quality instruments that are affordable to all musicians!